Something that matters to you just isn't right. First you see the problem, then you feel it. It starts with a rush of adrenaline and often a rush of words, but it ends with an overwhelming sense of irritation that impacts how we talk to those we live and work with, complaining, and maybe even a settled bitterness to a person or a group of person. We know anger affects us negatively, but we don't know any other way to respond when life goes wrong. 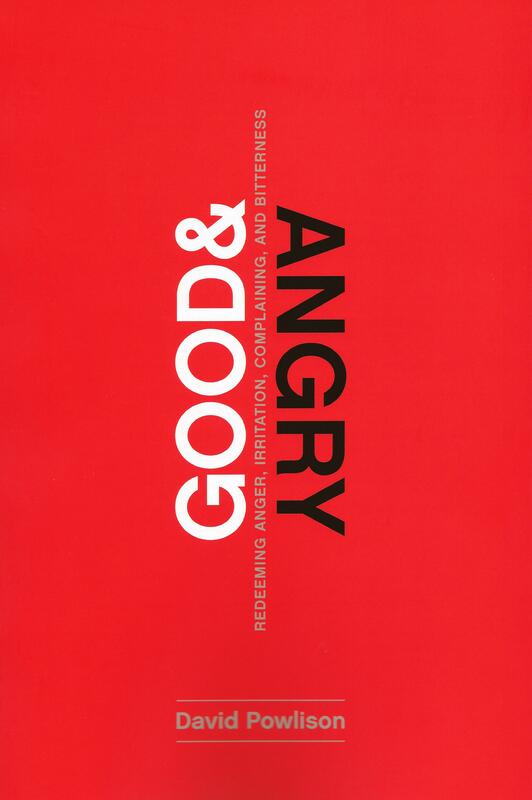 Good and Angry, a groundbreaking new book from David Powlison, contends that anger is more than a problem to solve. Anger is our complex human response to things we perceive as wrong in a complex world, thus we must learn how to fruitfully and honestly deal with it. 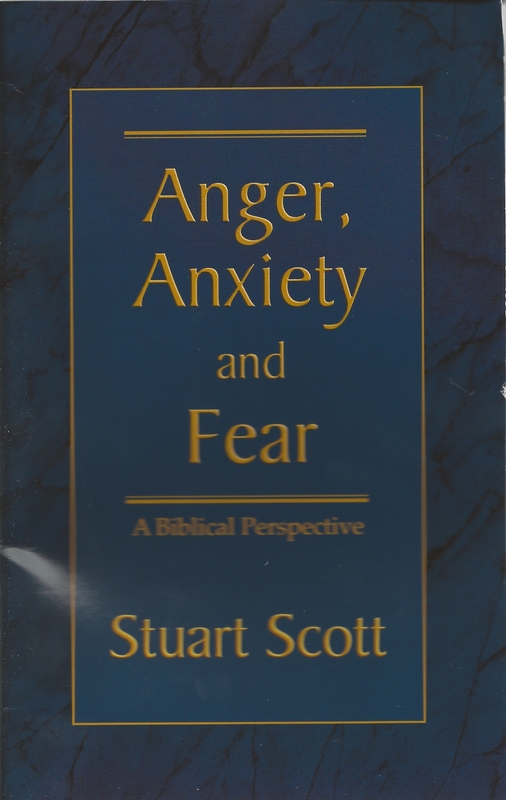 Powlison undertakes an in-depth exploration of the roots of anger, moral judgment, and righteous response by looking in a surprising place: God's own anger. Powlison reminds us that God gets angry too. He sees things in this world that aren't right and he wants justice too. But God's anger doesn't devolve into manipulation or trying to control others to get his own way. Instead his anger is good and redemptive. It causes him to step into our world to make wrongs right, sending his own Son to die so that we can be reconciled. He is both our model for change and our power to change.